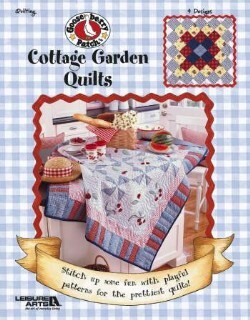 Join the Gooseberry Patch Country Friends for an old-fashioned quilting adventure. Create four pretty folksy quilts with playful patterns by Gooseberry Patch. Leaflet - 40 pages by Leisure Arts.